This house enjoys a privileged location that will allow you to enjoy your stay in the area. Many activities await you in the surroundings, such as Caving, Rafting, Surfing, Water sports, Roller skating, Jet-Skiing, Rock climbing, Hiking, Fishing, Swimming, Tennis, Snorkelling, Cycling, Golfing, Paragliding, Windsurfing, Water skiing, Hunting, Scuba diving, Sailing, Horse riding and Mountain biking. 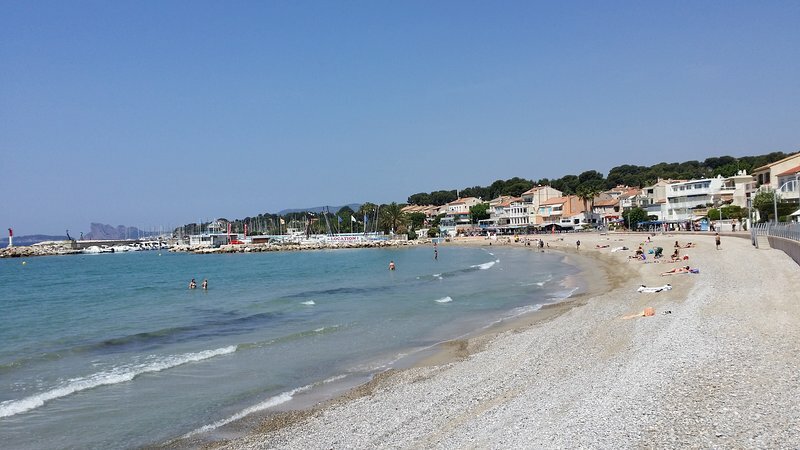 Saint Cyr Sur Mer beach is 5 km away from the house. You will also find great bars and restaurants at 2 km and a supermarket within 5 km. de Dolce Frégate golf course is 10 km away from the house. How to get there : • Air: Toulon airport is 18 km away. 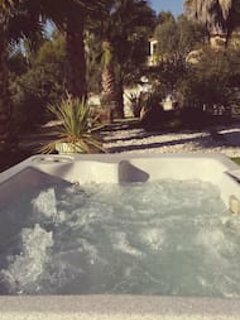 • Train: Saint Cyr sur Mer station is at 5 km.